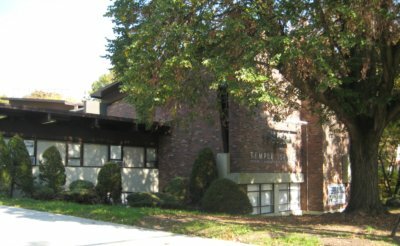 Temple Israel Reform Congregation is there for you and your family for every cycle of your life along with the support of the entire congregation. The Torah commands us to circumcise our newborn sons on the eighth day of their new lives. 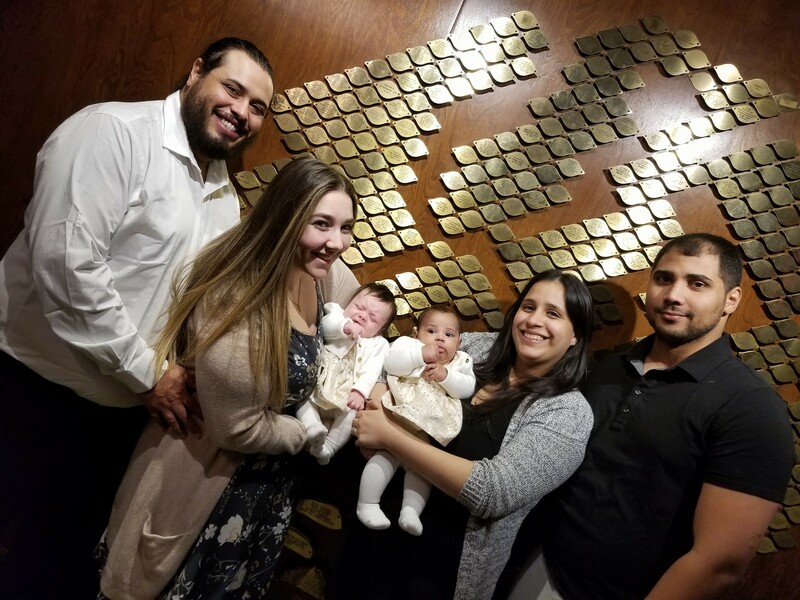 This powerful ceremony celebrates new life, and also brings our sons into Judaism’s sacred covenant. Rabbi Howald can put you in touch with a Mohel (ritual circumciser),help the parents understand the ceremony, and co-officiate, along with the Mohel. We celebrate the great blessing of a newborn daughter with a ceremony that brings her into the covenant, and confers upon her a Hebrew name. Rabbi Howald can help you think through and design this ceremony, which can take place either at home, or at the synagogue, on a Shabbat, or any day the Torah is read (Monday, Thursday, Festivals, Rosh Chodesh). When the Jewish people received the Torah at Mt. Sinai, their Covenant with God was that they would teach its wisdom and its laws to their children from “generation to generation.” Literally translates to “son” and “daughter” of the commandment. 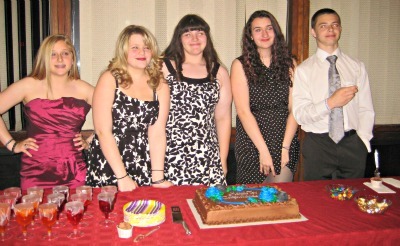 Bar/Bat Mitzvah students are moving from childhood to adulthood, from learning to be responsible to being responsible. A Bar/Bat Mitzvah in expected to lead the service by reciting prayers and reading from the Torah. Every week, the same portion of the Torah is being read by every Jewish congregation around the world. This links the Bar/Bat Mitzvah to the entire Jewish people. The Haftarah is also recited, this is a selection from the weekly section of the prophetic writings from historial books like Judges, Kings or Samuel. 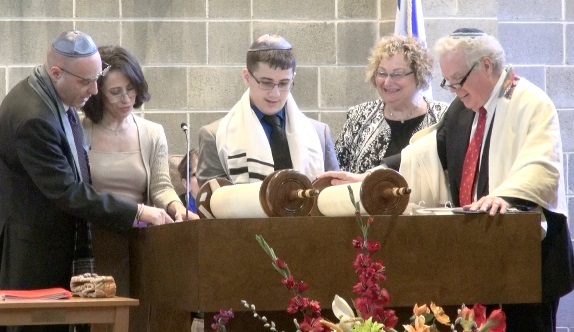 At the conclusion of the ceremony, The Bar/Bat Mitzvah is now an obligated part of the Jewish community. The Bar/Bat Mitzvah also participates in a community project of his/her choice to do his/her part in making the community a better place. Adults have the opportunity, individually or as a group, to experience the joy of celebrating their B’nai Mitzvah later in life. Adult students study Jewish history, prayers, learn to read Hebrew, study their torah portion and are expected to write a D’var Torah. On this joyous day, they lead the service in prayers, and read from the Torah. The term “Bar Mitzvah” literally means “son of the commandment.” The young adult is ready to take on the responsibilities and to follow the “mitzvot” or commendments of Jewish Life. Althought technically it is impossible to have a “second Bar Mitzvah” (since when one become Bar Mitzvah they remain that way forever), the term simply refers to an “aliyah” to the “Torah” and a rededication to Torah Study. The custom is based on the reading of Psalm 90:10, which tells us that 70 years is the expected lifespan of a person. Given this expectation, one can imagine that at age 70, it is as if one has been granted a new start. When reaching 83, it is equivalent to reaching the age of Bar/Bat Mitzvah in the “second life”. It is certainly appropriate to mark special milestones in life in spiritual ways, by being called to the Torah and rejoicing for reaching this significant age as an octogenarian. This opportunity allows the person to make an important statement to children, grandchildren, family, congregation and friends about the importance of Judaism in their lives. Our faith constantly implores us to learn from our sages and elders. It is hoped that the strength and vibrancy of youth can be tempered with the wisdom and matuity of experience. 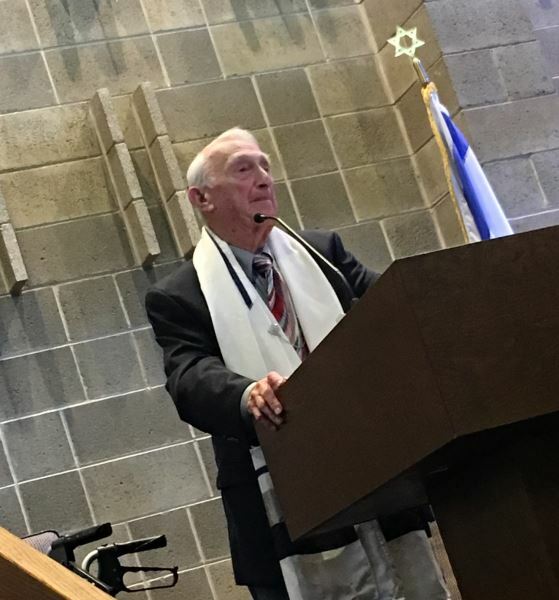 Our very own Arnold Grossman became a Bar Mitzvah at the young age of 83 and he made us all very proud. Confirmation was newly added to the Jewish lifecycle rites to extend the religious education of a youngster. Typically at age 15-16, the confirmands are more mature to better accept the responsibility to live a Jewish life. During Shavuot, high school aged teens reaffirm their participation in Judaism by leading services by reciting prayers and reading from the Torah. During Shavuot, the holiday that celebrates the giving of the Torah, adults who were Bar/Bat Mitzvah are given the opportunity for confirmation. 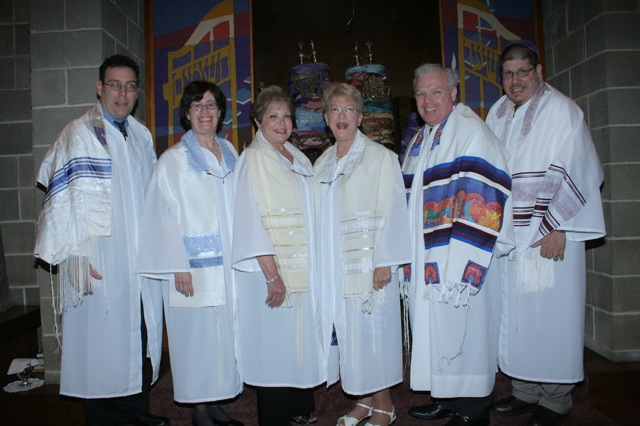 They further their study of Judaism and reaffirm their participation in Judaism by leading the service by reciting prayers and reading from the Torah. 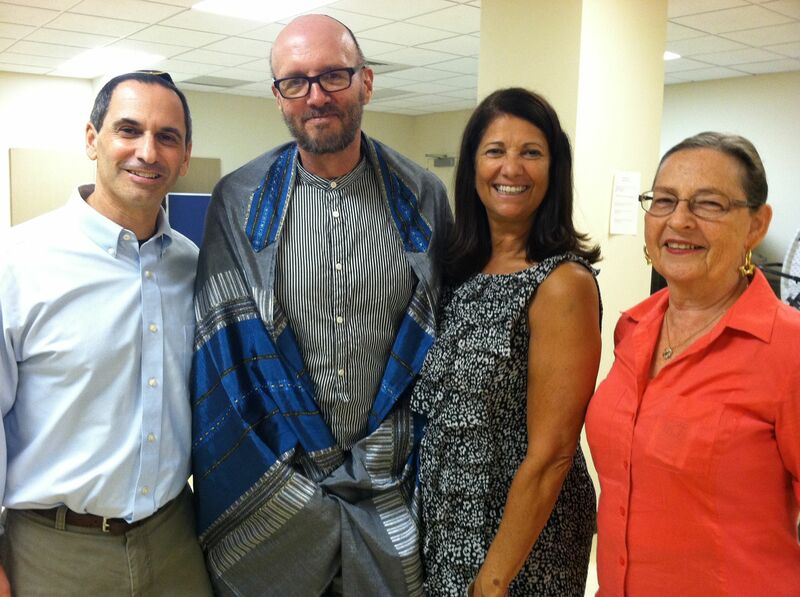 Glen, JR, Vicki and Ruth celebrating JR’s conversion to Judaism. We welcome you to our wonderful world of becoming a Jew. 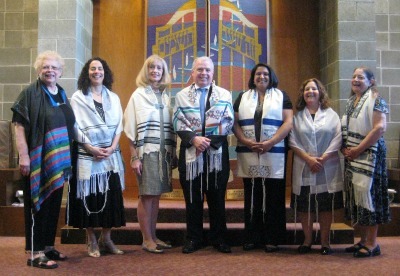 If you are contemplating a conversion to Judaism, Rabbi Howald will meet with you to help you with your decision. Rabbi Howald will discuss at length the process of conversion and works with the candidate in their course of study. It is expected to have a knowledge of Hebrew, Jewish history, holidays, prayers and religious studies. Rabbi Howald will accompany you to the mikvah, where the conversion occurs. Mazel tov to JR on taking this big step. Rabbi Howald can help you prepare for this wonderful, joyous occasion, by teaching bride and groom the meaning of the ceremony, from Ketubah (marriage document), to Kiddushin (Engagement) to Huppah (Marriage Canopy) to Nissuin (marriage ceremony) to breaking the glass. The Rabbi can also bestow a special blessing to the couple at the Shabbat Service prior to the wedding known as the Aufruf. We also counsel you, offering Jewish wisdom in preparation for a life dedicated to love and companionship. We also work with you in designing the ceremony, providing our knowledge and experience. Our tradition offers several powerful end of life rituals – Kriah (tearing of a garment), Levayah (funeral procession), Hesped (eulogy), Kevurah (burial) and Shivah (seven days of mourning). Rabbi Howald will instruct you on these and other rituals. He can also perform the funeral ceremony, and help you understand and implement other meaningful Jewish mourning practices. Whether you are interested in sponsoring an Oneg, or a Kiddush, our staff can assist you with all the preparations. Please contact us at 718.727.2231 or additional information.